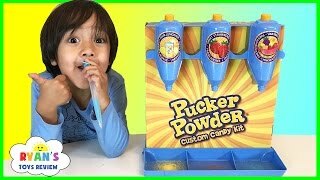 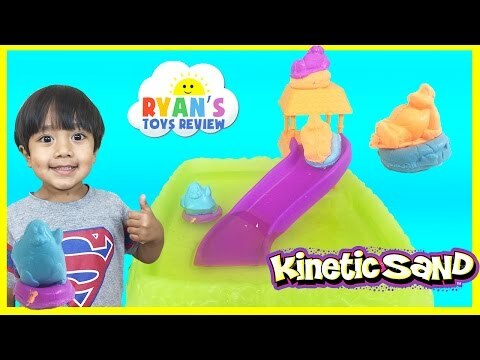 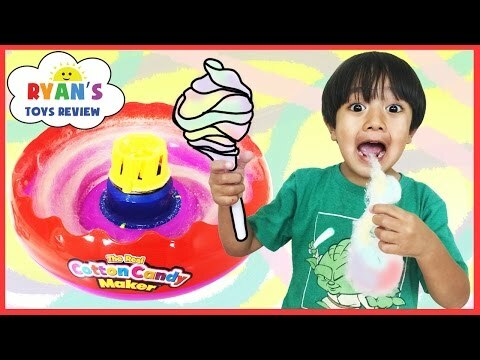 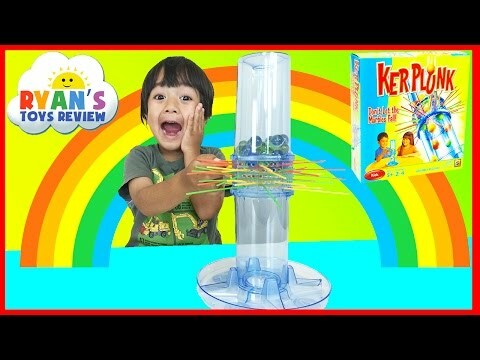 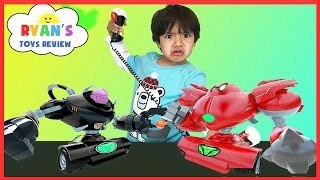 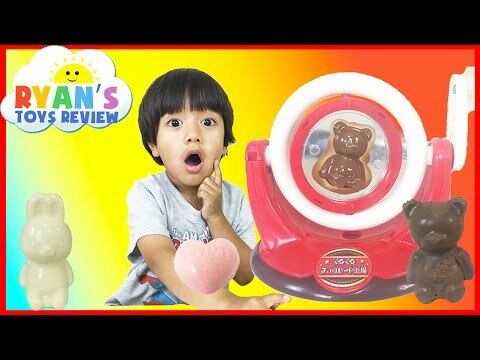 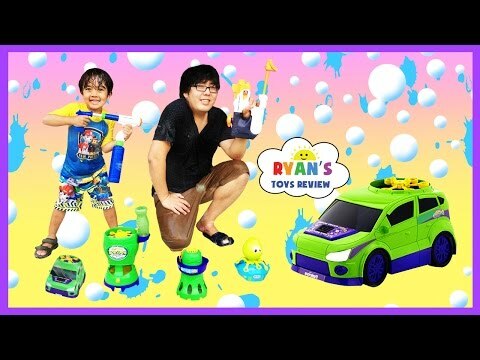 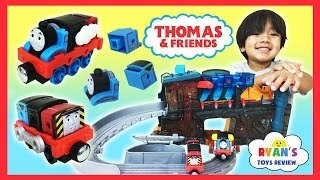 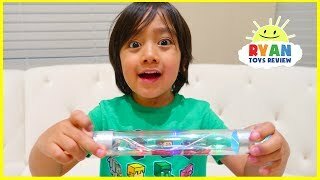 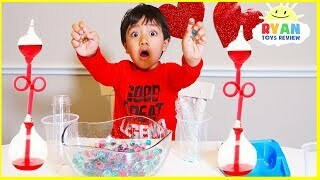 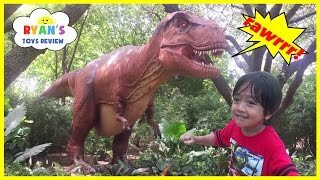 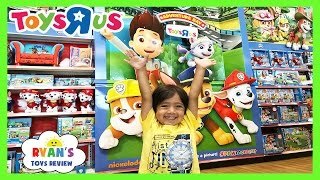 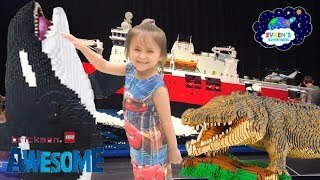 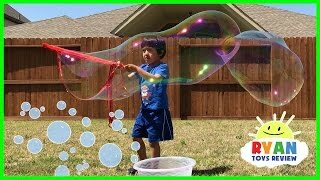 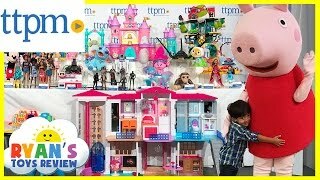 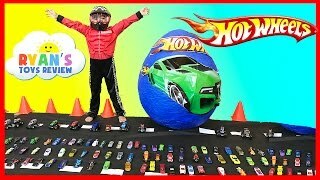 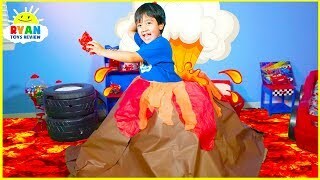 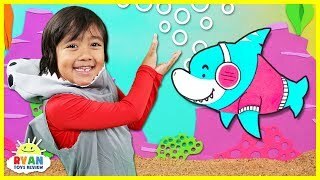 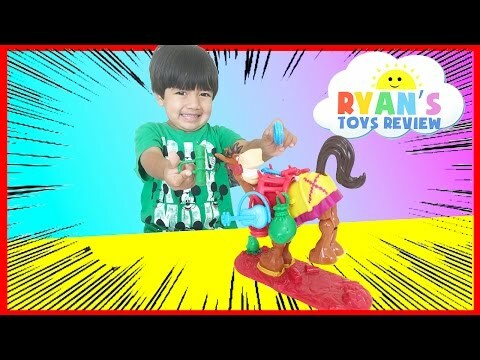 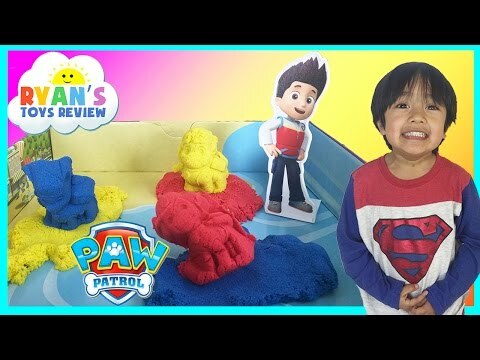 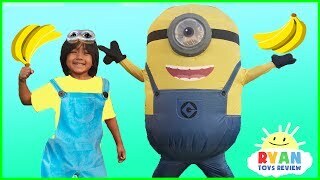 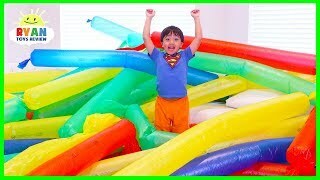 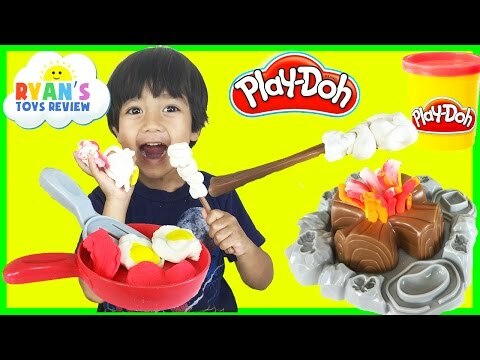 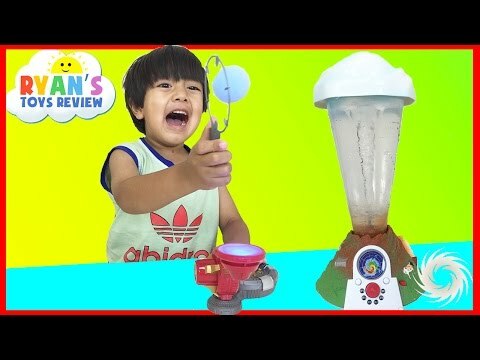 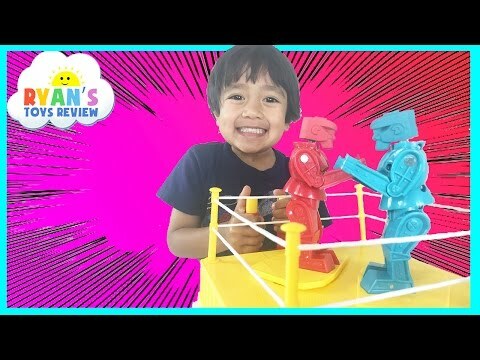 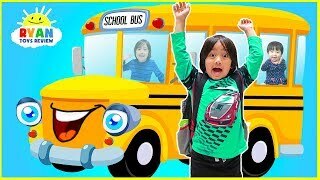 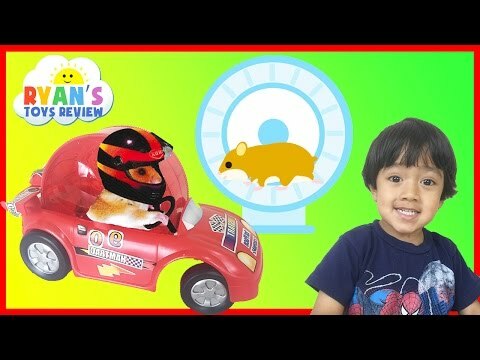 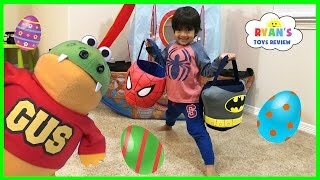 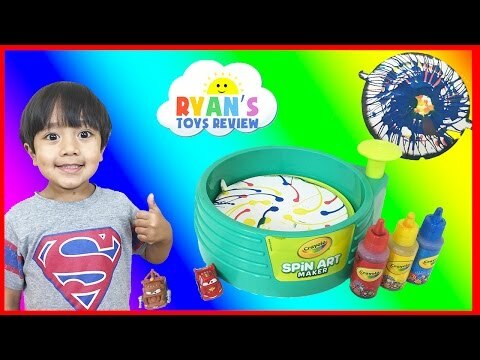 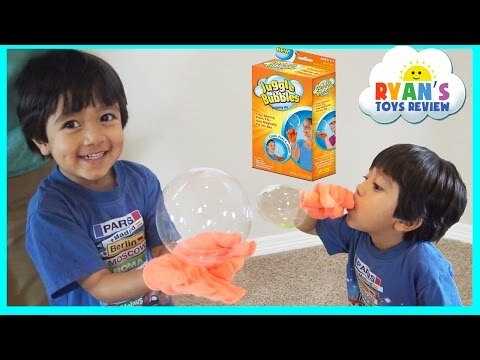 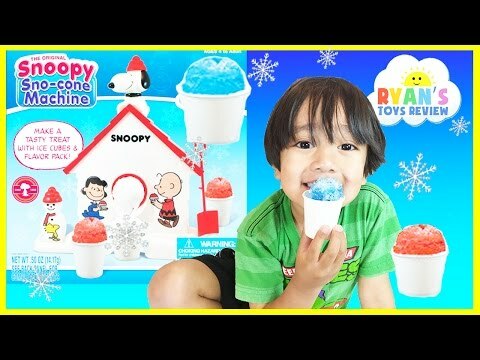 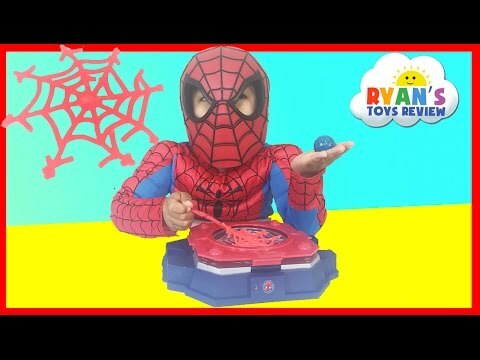 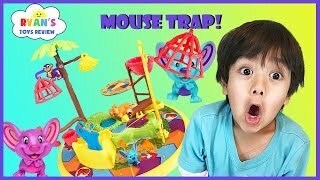 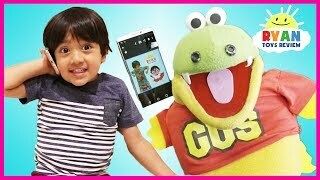 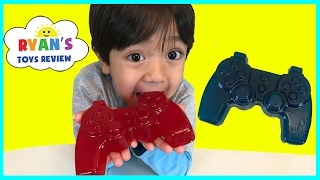 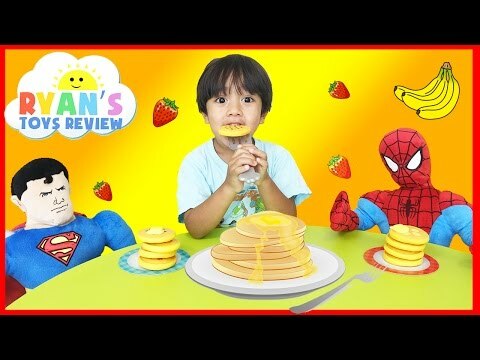 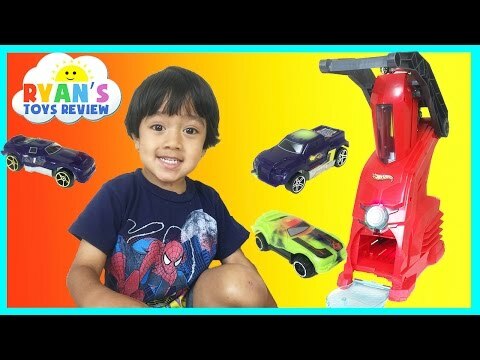 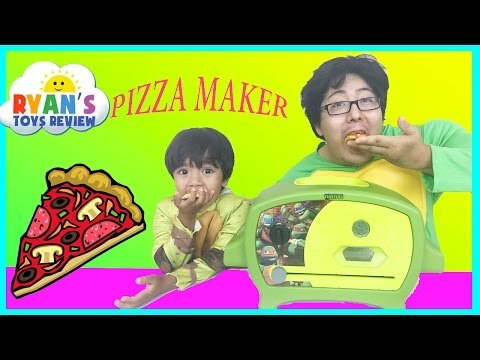 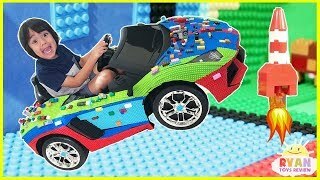 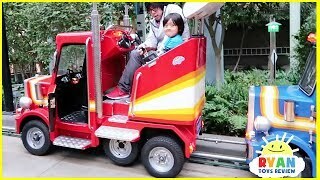 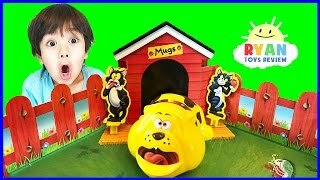 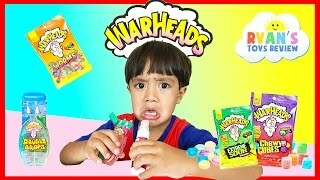 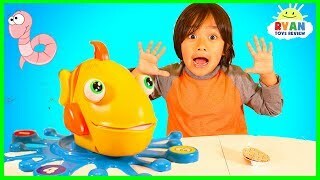 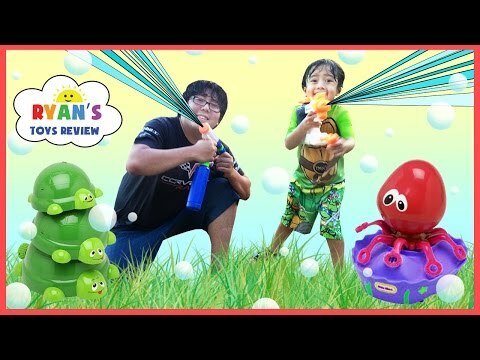 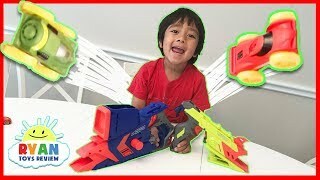 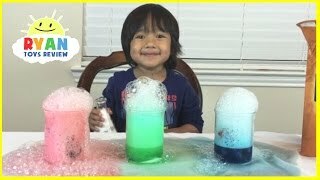 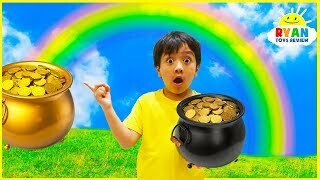 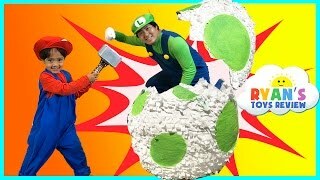 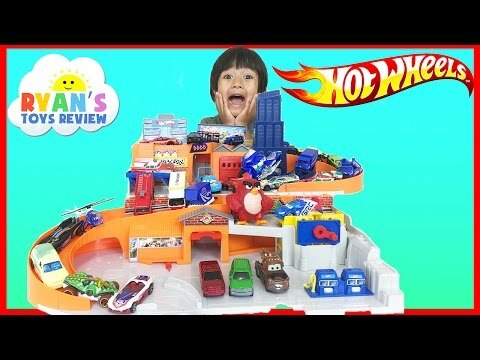 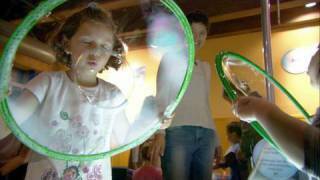 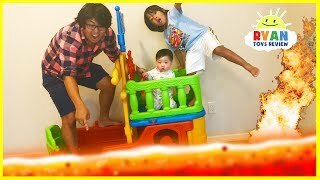 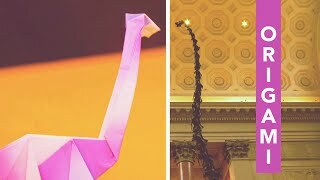 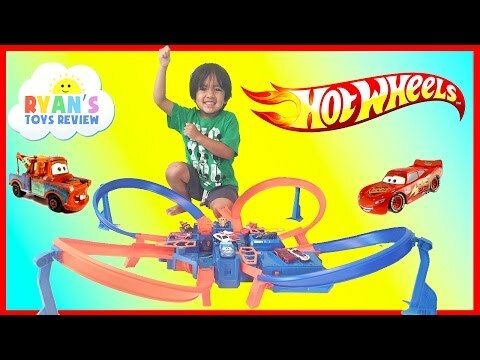 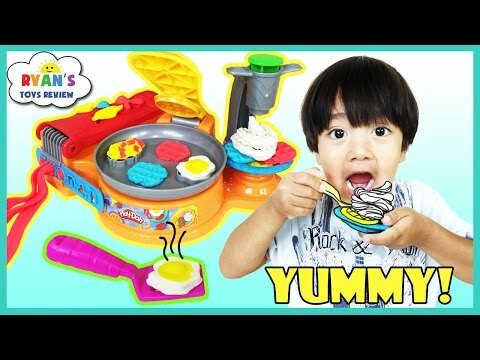 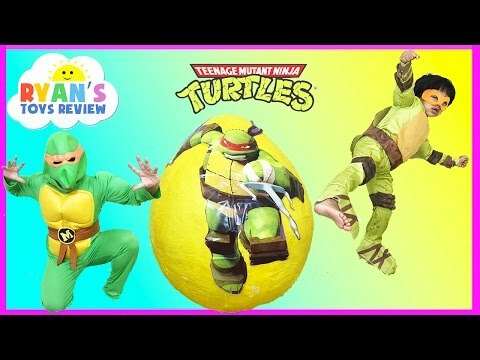 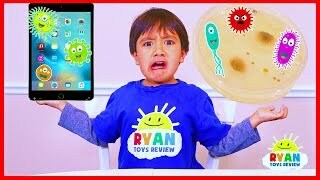 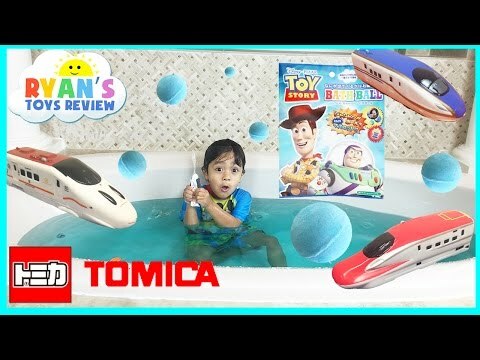 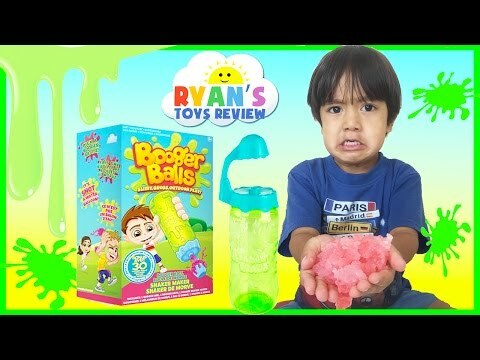 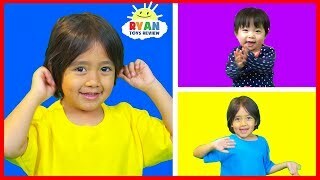 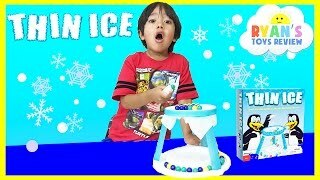 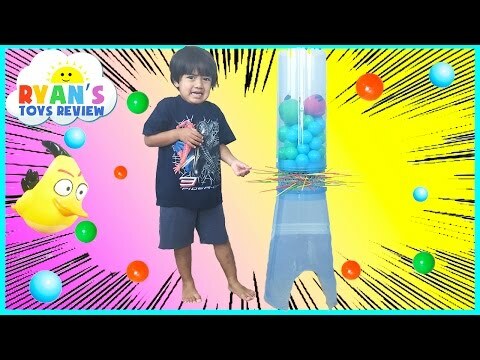 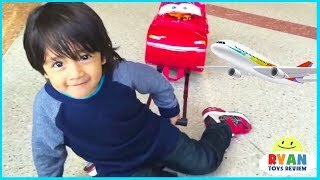 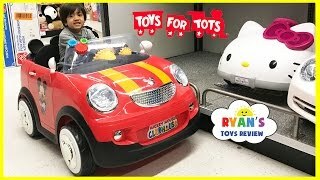 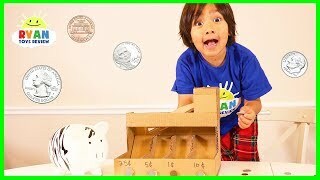 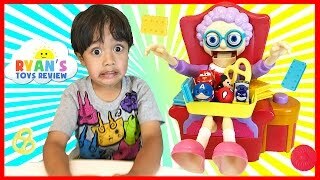 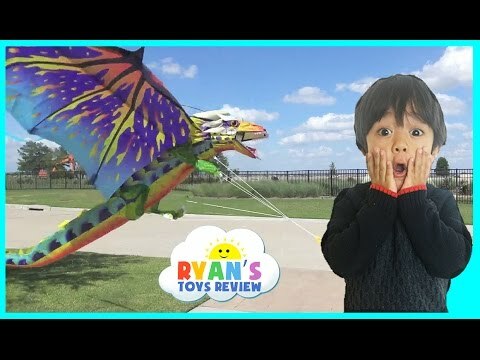 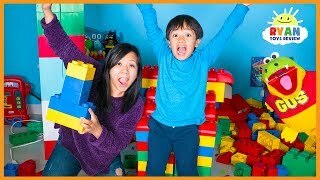 Dinosaur Science Museum for kids with Dinosaurs Egg Surprise with Ryan ToysReview! 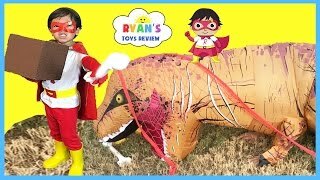 Ryan visits the Dinosaur exhibits with lots of hands on children's activities and toys for kids that loves T-Rex and other awesome Dinosaurs! 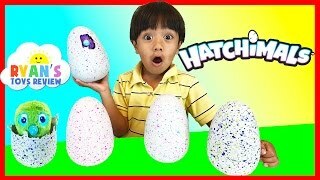 Then Ryan open Dinosaur Surprise Egg!